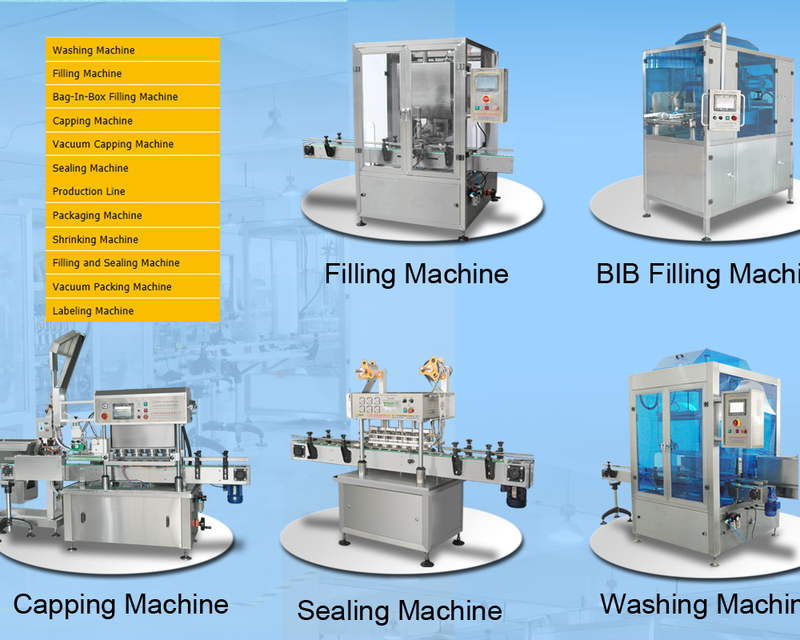 The production line can widely used to filling,capping and labeling for various semi-liquid,ointment paste, dense catsup and various materials with granule, such as drinks with fruit, honey,syrup,jam, peanut butter, sesame paste,tomato sauce, peper sauce, etc. Hua Chuan Secretary of "honesty, quality of corporate life, depending on God for the enterprise" corporate philosophy, the companies all staff invites universal friends, domestic and foreign businessmen to patronize create a better future. 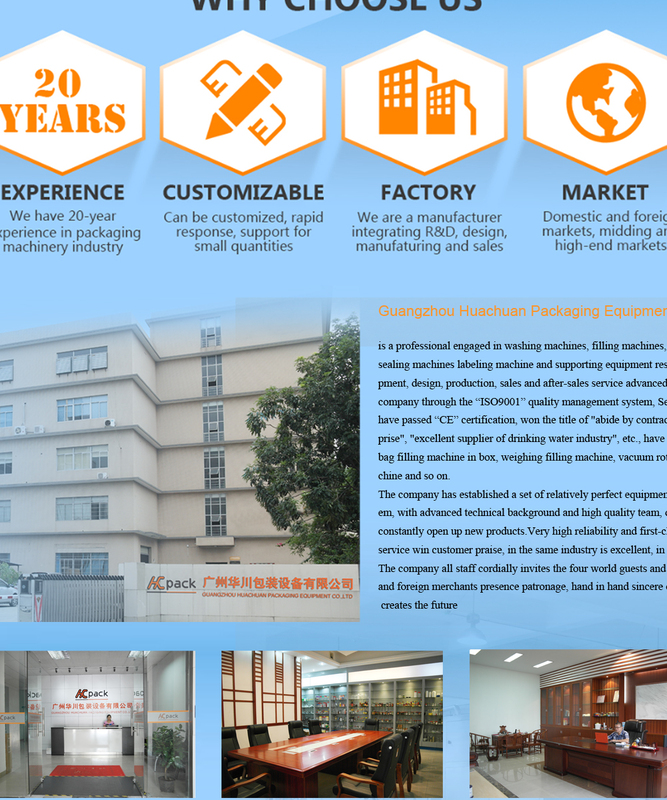 Guangzhou Huachuan Packaging Equipment Co., Ltd. is a manufacturer of filling machine, capping machine, sealing machine, labeling machine and supporting facilities with well-equipped testing equipment and strong technical force. 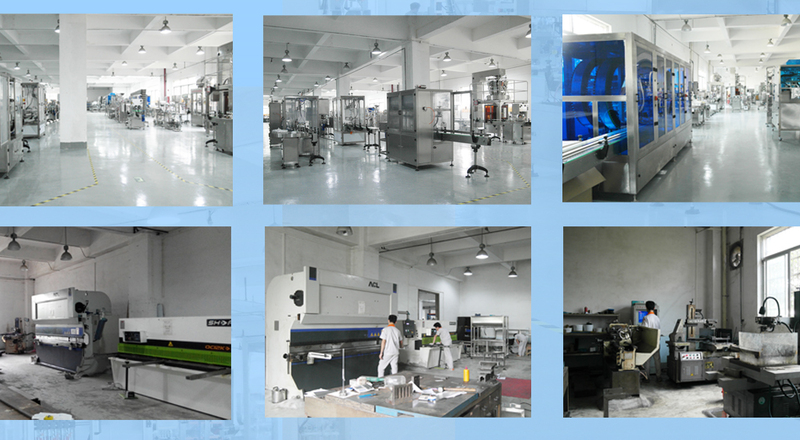 With a wide range, good quality, reasonable prices and stylish designs, our products are extensively used in food and drink, medicine, chemicals, pesticide and other industries.